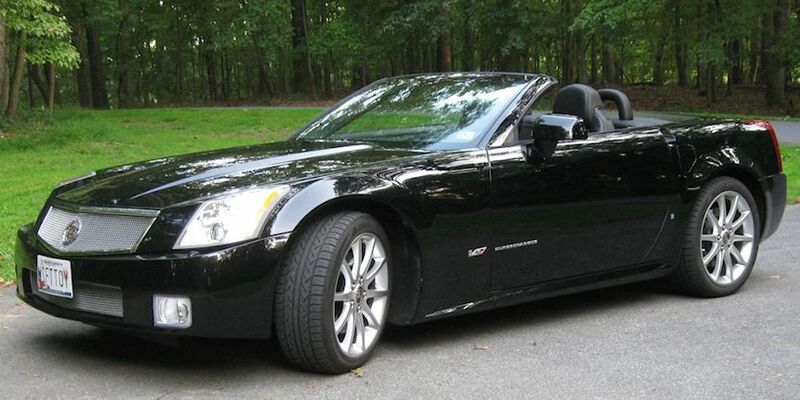 The XLR-V’s came off the same line as the Vettes in Bowling Green, Kentucky for four years, 2006-2009. There were slightly over 2,000 produced in total. The 443HP/414FP supercharged Northstar was individually hand built by one “superstar” builder. 0-60 in the mid 4′s. It rides on the Vette’s MagneticRide system. The fenders, bumpers and rear quarter panels are made from the same material as the old Saturns (flexible non-dent). The hood, doors and trunk lid are made of fiberglass (Vette). The retractable top is made of a magnesium/aluminum alloy for lightweight and structural integrity up top. We call the M Roadster “99″ as in “Agent 99.” This is not really to say that the Roadster is more feminine than the Coupe but it just seemed like a logical choice as Max’s sidekick. 99 is a pristine little gem. Again, Mr. Martin was instrumental in us finding this car. 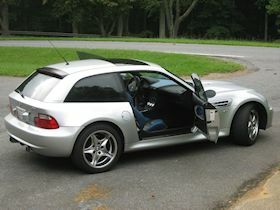 If you are reading this you know what an amazing contribution that Jon has added to the M car community. So which one do we love the most? We love them all equally. Vinnie is the car we drive if we are trying to impress for business or otherwise. It is the fastest of the three but not the quickest or the most fun to drive. 99 is the most fun to drive. The exhaust note sounds much better in the roadster than the coupe especially with the top down and is addicting. It also seems to be a bit quicker than the coupe. Max kind of falls in between the two. It is exhilarating to drive and is very versatile with the third door. It also is impressive in its uniqueness, rarity and cool color combination. 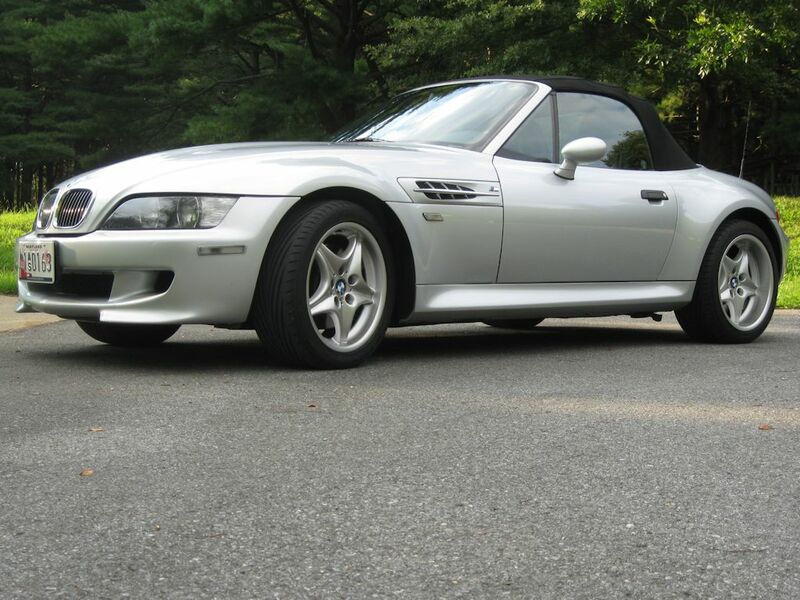 If you are trying to decide between the M Coupe and the M Roadster you can’t go wrong with either. It all comes down to your priorities. The coupe is more unique, versatile and rare. It has better 360 visibility than the roadster with the top up. It has better structural integrity for those who actually test the limits of their cars. It also has the benefit of not having a top that wears out. The roadster is slightly more mainstream but super cool nonetheless. It is slightly more exhilarating to drive especially with the top down. 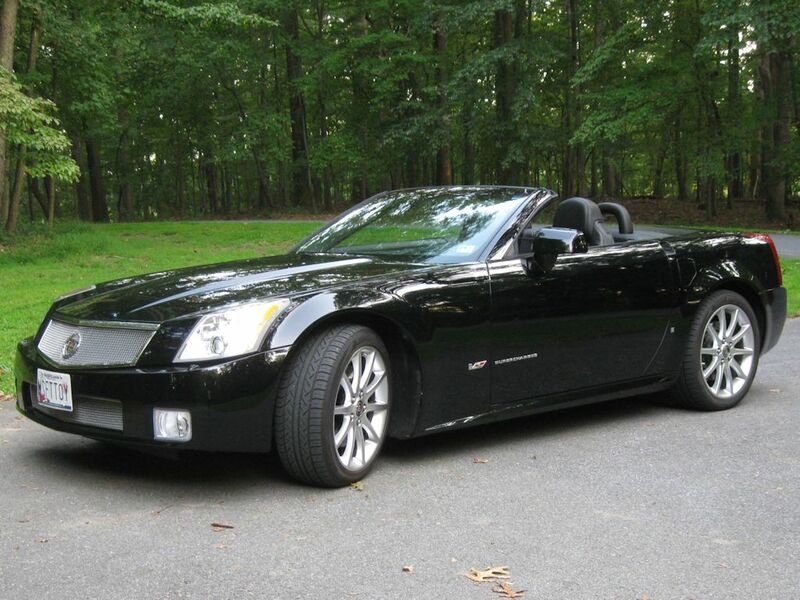 Roadsters can generally be found in better condition with lower miles and lower prices. I value the coupe ever so slightly more because of the rarity and coolness of the color combination. If the roadster had the same color combination I think they would be equal. To each their own of course!